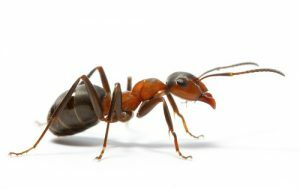 Ants, creepy crawlies, cockroaches, termites, Bedbugs, fly and so on are the most generally perceived bugs that can make your home as their home too. 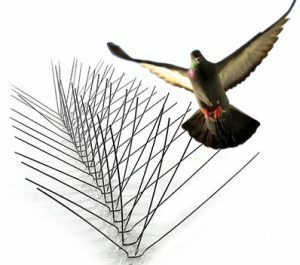 They can get some peculiar places in your home that you can't imagine or would observe. Showering chemicals in the right areas may have the ability to block the entry ways of these bugs. It's essential to approach a specialist because of various reasons . There are different circumstances of obtaining us for pest control benefit in Abu Dhabi. Our Staff at Smart Care are completely trained, and are specialists in executing pest control and managing lethal chemicals that are used to kill bugs. 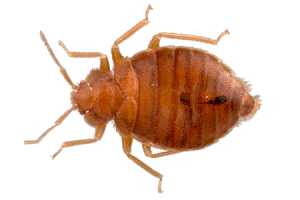 Hence, wouldn't it be a wise decision to hire a pest control treatment from us, and let the experts work with the chemicals rather than doing it without anyone's help. The primary concern that strikes a large number individuals' mind when they catch wind of pest control benefit is the cost related with it, yet this cost isn't as much as the cost of family's health and well-being. We give all around skilled and trained and well equipped experts. 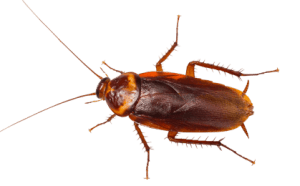 We have Proficient Pest control expert who are exceptionally trained and skilled and are all around prepared to carry out the task suitably and successfully. 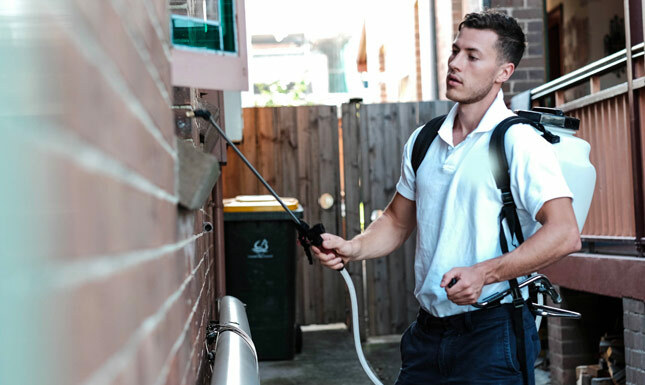 We use excellent equipment's and mechanical assemblies to complete the pest control treatment successfully and straightforwardly with no risk of harm which can be caused by chemicals and consequently ensuring to kill even the smallest of the bugs that are stowing ceaselessly in the most interesting spots. 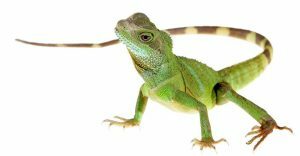 We carry the expertise in managing extremely resistant pests as well. 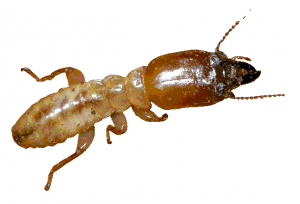 Pests have propelled themselves to a great degree to become extremely resistant to pesticides. 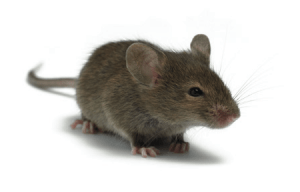 As a specialist pest control experts we are equipped for managing the resistant bugs too. 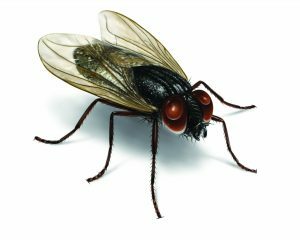 Most of the pests that keep’s wandering all over in your home spreads contaminations that can be easily transmittable to individuals. Bugs can influence family's health and prosperity. Contract us to keep your home sterilized and free of nuisances. At Smart Care, we are also providing cleaning services in Abu Dhabi. Call us now and book an appointment!